After an exciting season 11 of American Idol now over, with Phillip Phillips declared the winner, many are looking forward to a new year of hilarious auditions, talented new stars, and the possibility of fresh blood since singer Jennifer Lopez could possibly leave the show. It would be nice to see Reilly make a few changes when it comes to the theme nights on the Fox series. I wasn’t very impressed or entertained by this past season’s choices. Changing up the judges would also be nice to see since Lopez seems to be done with the show, focusing on other things in her career. Tyler isn’t so bad, with Randy Jackson being the most stable of the three. With American Idol Season 12 betting odds already out at Intertops Sportsbook, both a male a female winner are set at +115, it looks like the twelfth season of the show could be reenergized and an exciting one. 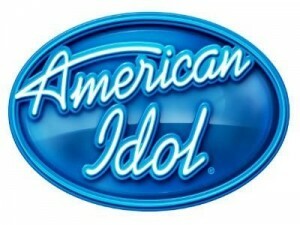 What would you like to see in America Idol’s new upcoming season? Are you hoping for a new male or female winner? This entry was posted in American Idol and tagged american idol season 12 betting odds, odds to win american idol season 12 on May 29, 2012 by Bryan.